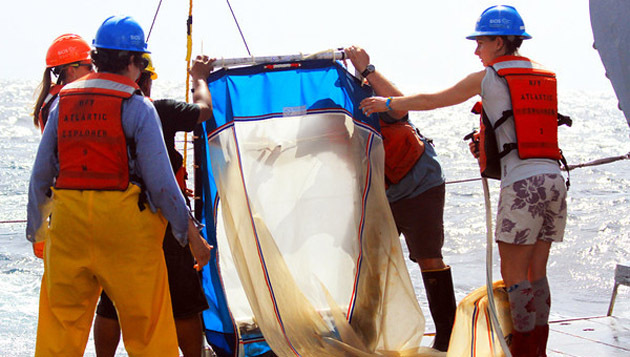 The purpose of these cruises is to give early-career marine scientists, including PhD students, insight into what it takes to successfully plan and execute a research cruise—everything from acquiring funded ship time to mobilizing laboratory equipment and supplies, from reporting at sea to living aboard a working research vessel. 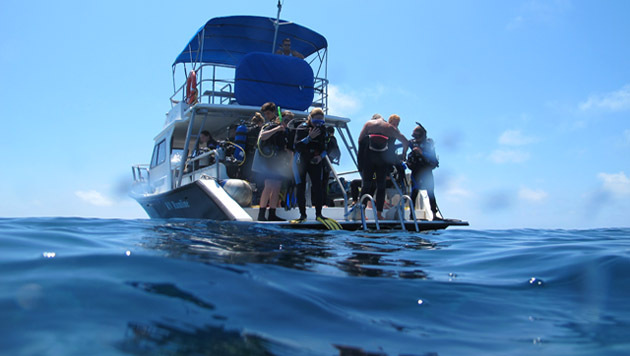 For the past nine years, a group of students from Princeton University has traveled to Bermuda each June to participate in a four-week marine biology course offered through a unique partnership between BIOS and the university. Scientists visit Bermuda to study four species of local crustaceans in an effort to shed light on how biodiversity evolves within symbiotic relationships.